If your kids think they have zero artistic talent, then this is the lesson plan for you! 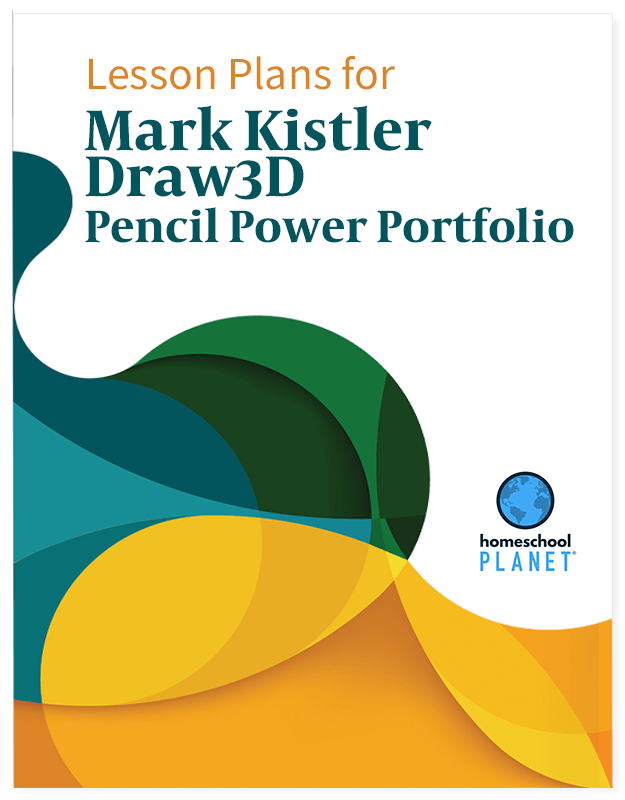 Have your kids draw along with Mark on the provided (via PDF) portfolio pages, then assemble their drawings into their very own Pencil Power Portfolio binder that you and they will treasure for a lifetime! 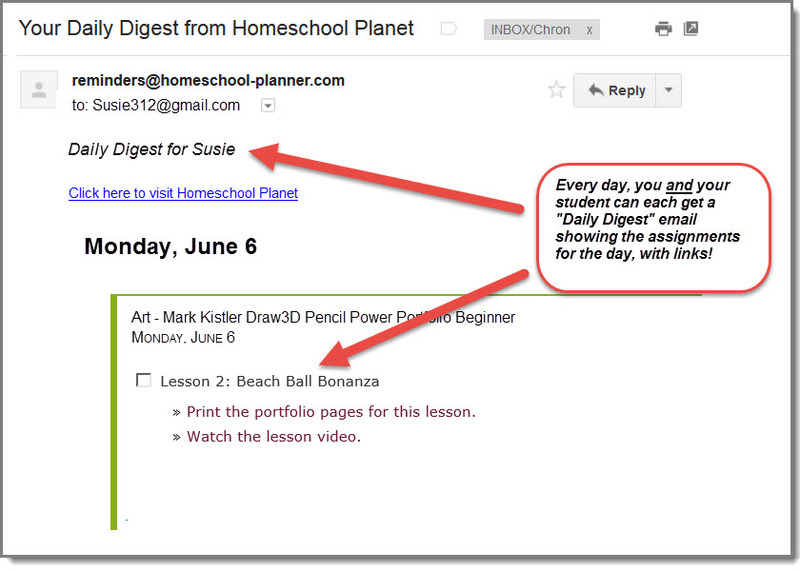 Mark is an Emmy-Award winning artist best known for his popular how-to-draw series on PBS. 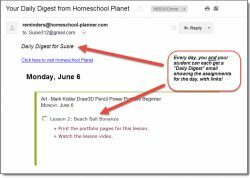 Mark was so jazzed by Homeschool Planet that he created this Pencil Power Portfolio lesson plan exclusively for Planeteers! 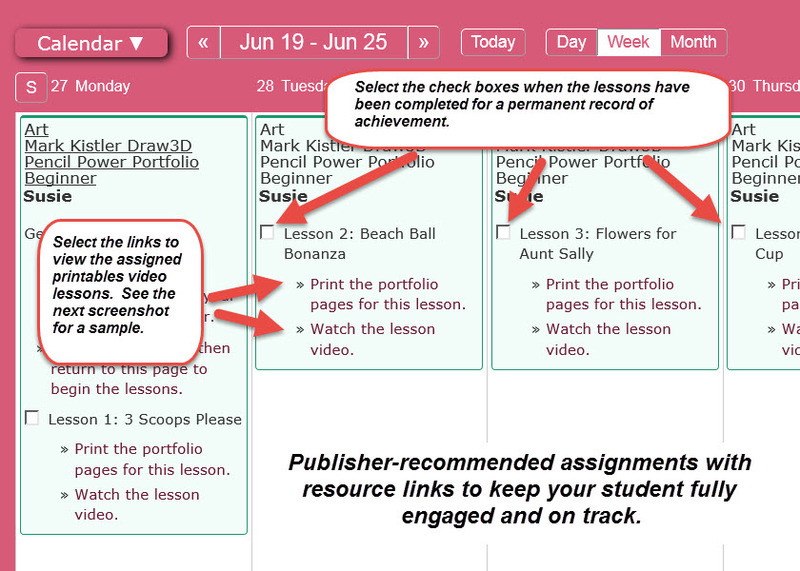 2 Pencil Power Portfolio pages (via PDF) for each lesson. 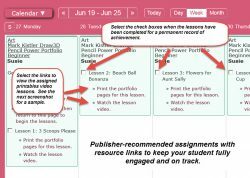 Print them out and have your child draw and re-draw the lesson on the pages, then add the pages to your physical Pencil Portfolio Power binder. 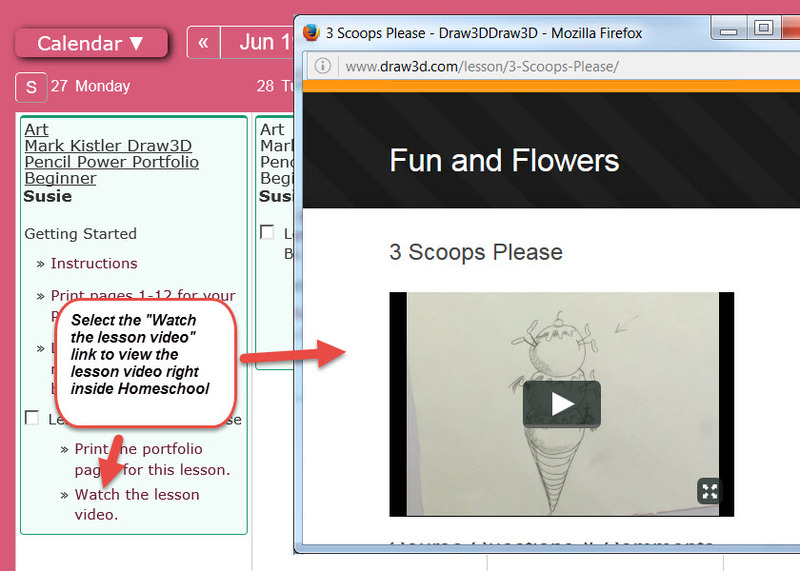 Bundle includes both sets of lesson plans!